When it comes to buying a sauna, choosing the best wood is perhaps the most critical. Who would want a sauna that rots after a couple of years right? Sadly, not so many people are interested in this part. Most of the time, customers focus more on the heater, wirings, size of the sauna and so on. People tend to forget that a sauna could only perform best if it is made from the best materials. So to save many customers from the trouble, we have listed the commonly used woods in manufacturing a sauna and why they are the best in the market. This wood is one of the most popular choices for a sauna. 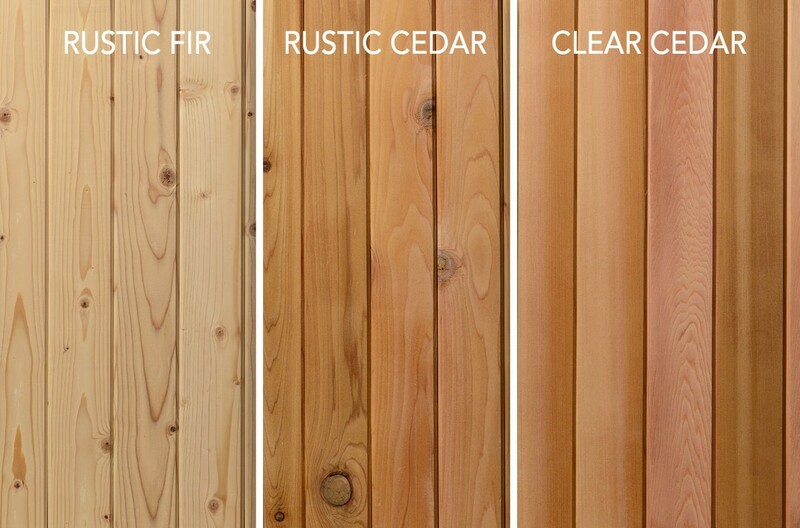 Its light appearance makes cedar suited for both indoor or outdoor installation. It is also the favorite of many manufacturers because of its resiliency to decay. It also does not shrink or swell even when exposed to severe temperature changes. In fact, our best-selling saunas are made of cedar. This wood is best known for its small tight knots thus giving a beautiful rusticlook. Its color is mostly white throughout its lifetime. It is one of the most cost-effective sauna woodin the market because of its flexibility and durability. 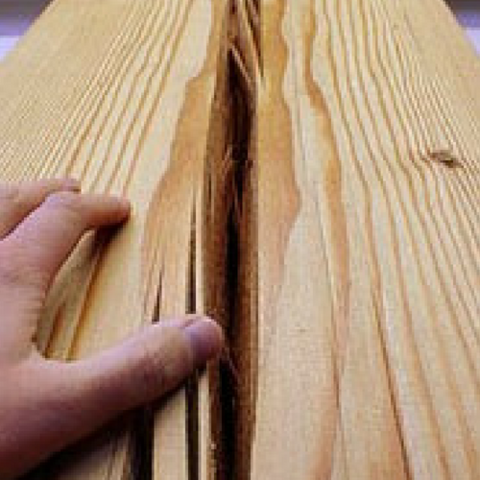 Moreover, this wood does not leak resin and moisture penetrates it slowly. 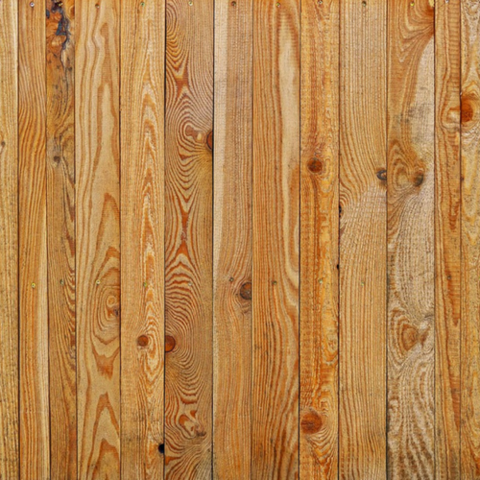 Hemlock wood is very popular with almost any kind of construction because it hardens with age. Not to add that it is also the most affordable in the market. 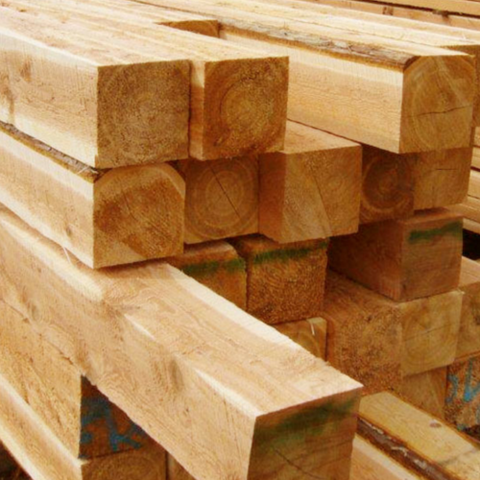 It is generally a softwood, making it easy to work with and then toughens as the years go by. It is also most suitable for infrared saunas with its non-toxic and scentlessproperties. On the other hand, hemlock is not as decay resistant as Cedarwood. Another popular fir wood is the White Fir because of its durability and delightful aroma.